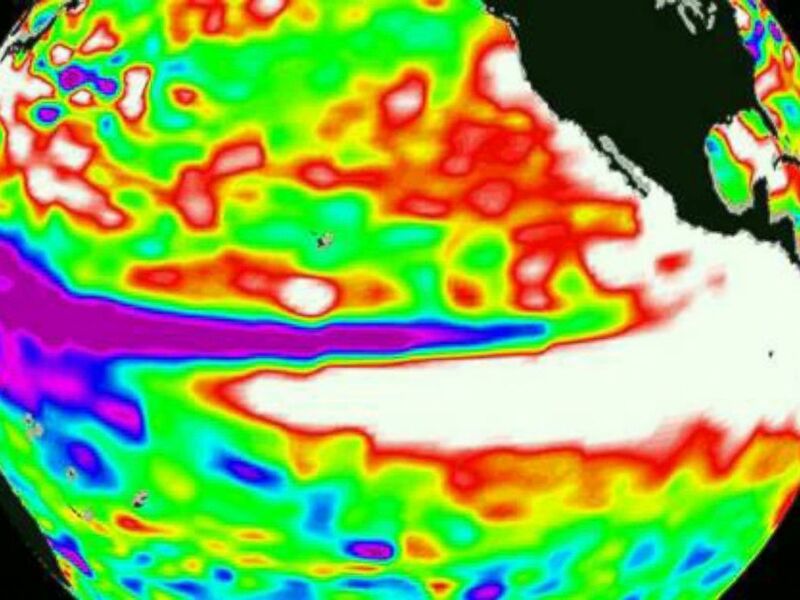 So, what exactly is a "Godzilla" El Niño? Warming Sea Surface Temperatures in the Pacific Ocean. Weather conditions around the country last winter, and the past few years. 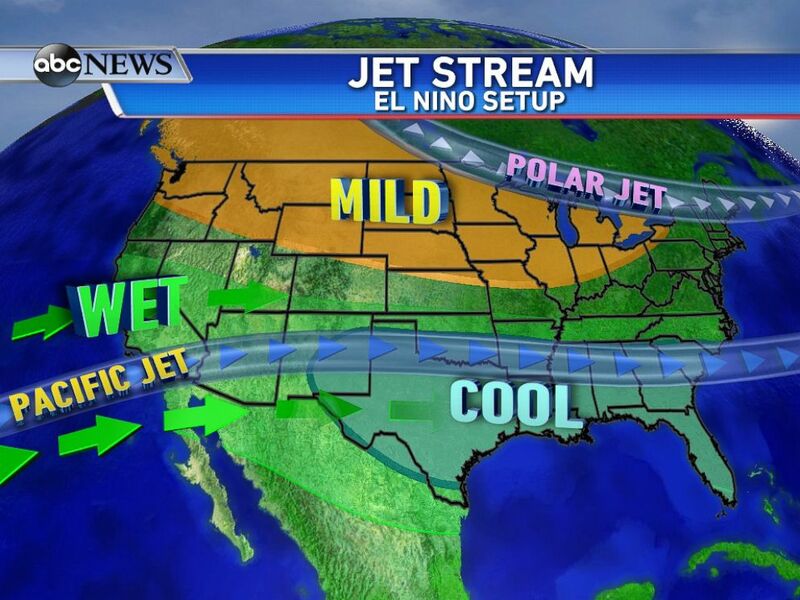 Typical setup during an El Nino event for January - March. 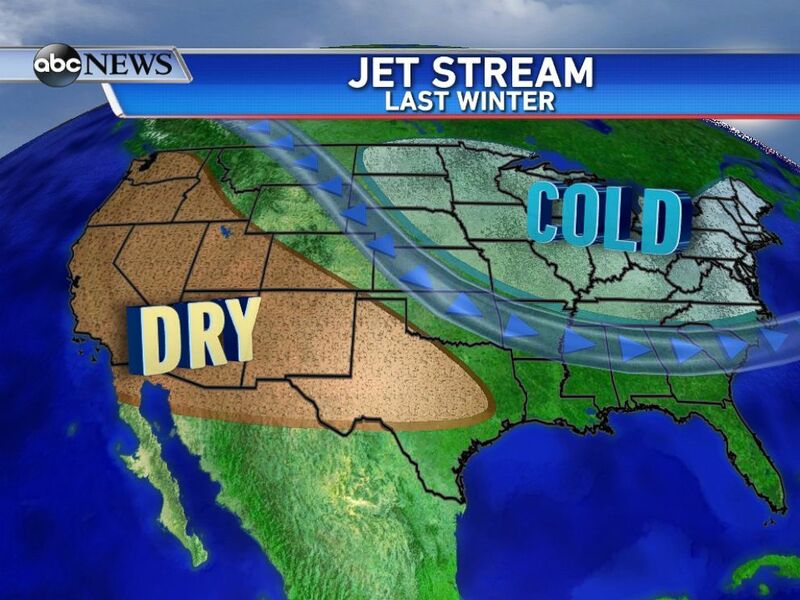 Well, it's great news for the drought-stricken Southwest because wetter-than-normal conditions are likely. Places that have had an unprecedented lack of precipitation for so long will rejoice as drops begin falling from the sky. It's important to note that many of the cold outbreaks in the Northeast originate in the upper Midwest, so if they are milder, that could correlate to a bit milder winter for the Northeast, as well.